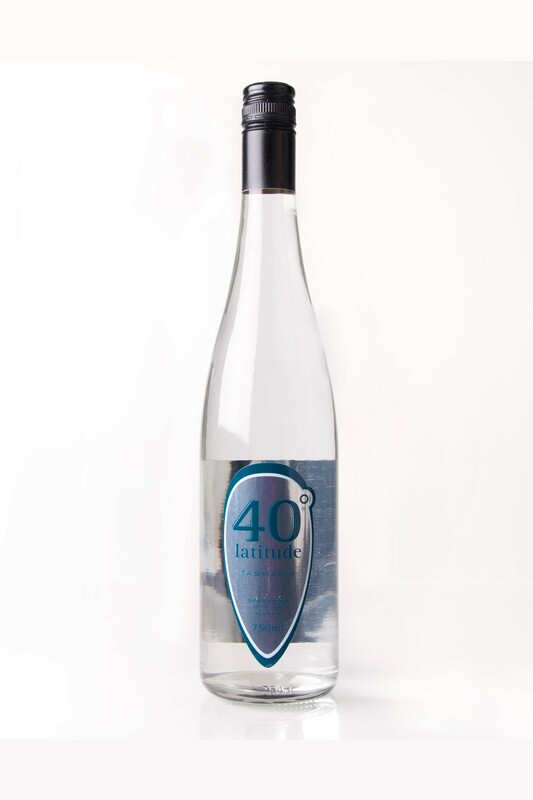 Source Direct also supplies premium custom label sparkling 750 mL Long Neck glass bottled water. Available in 750 mL long neck glass bottles. Minimum full pallet lots (64 cartons of 12 bottles) only. Ask for more details. We bottle Premium Australian Natural Spring Water from NW Tasmania and all of our waters are bottled under strict quality controls and are free of any contaminants, preservatives and chemicals. Custom labelled water is well priced and environmentally friendly and it will help reduce your carbon footprint. Professionally designed labels can make your brand or restaurant stand out in the marketplace. From the purest air and water in the world!